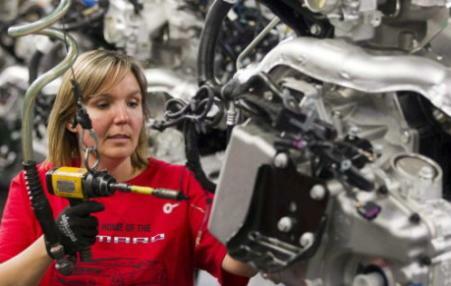 The problem facing autoworkers isn’t simply one or two bad rounds of negotiation, but a race-to-the-bottom pattern of bargaining. At the heart of this mess is the company pitting workers against each other in a competition to save jobs. 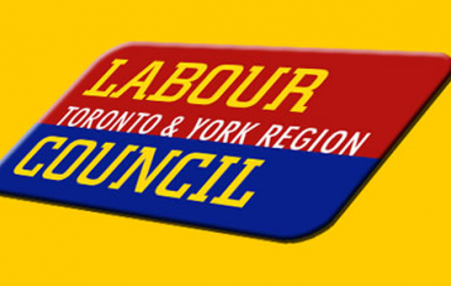 The recent split in the Canadian Labour Congress over organizational issues will inhibit the search to renew trade unions. A vision of a powerful, effective, inclusive union movement of the future needs to be developed. If leaders let personal grievances or institutional rivalry dominate the discussion, we will fail, and it may take years to heal the damage. 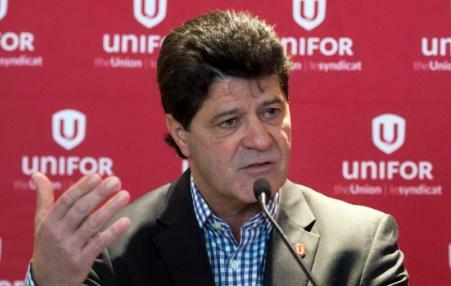 The move by Unifor comes a day after Canada's largest private sector union split from the CLC.